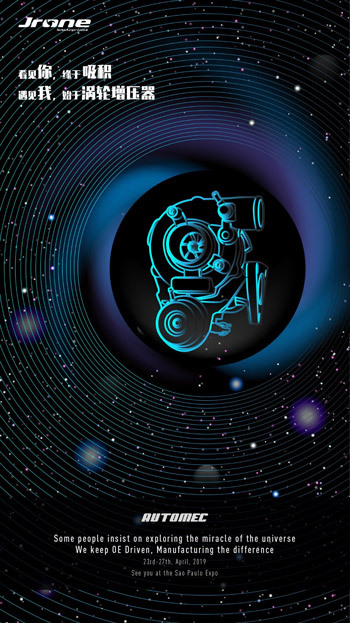 Jrone can currently supply 300 complete turbochargers with OE quality, not only diesel engines with 0.8L to 3.5L for Passenger Cars and 4.0L to 12.0 for Heavy Duty, but also petrol engines with 1.0L to 2.0L. Jrone Turbochargers are assembled by semi-automatic lines and are controlled by a strict quality system. For a more added value service to customers, Jrone also can supply Turbo Gasket Kits, Oil Pipes, Studs and Clamps etc. All of Jrone’s accessories parts compare with OE quality. Jrone can currently supply 1000 different CHRA/Core Assemblies and a wide range of other key components, such as Shaft Wheels, Comp Wheels, Bearing Housings and Nozzle Rings etc. All of our products are manufactured to OE standards. All CHRA/Core Assemblies are assembled by semi-automatic lines. Jrone’s range of tools has been specifically developed to assist the fast and efficient assembly of turbo parts and will help with consistent build quality. Turkey's Leading International Trade Fair for the Automotive Industry. 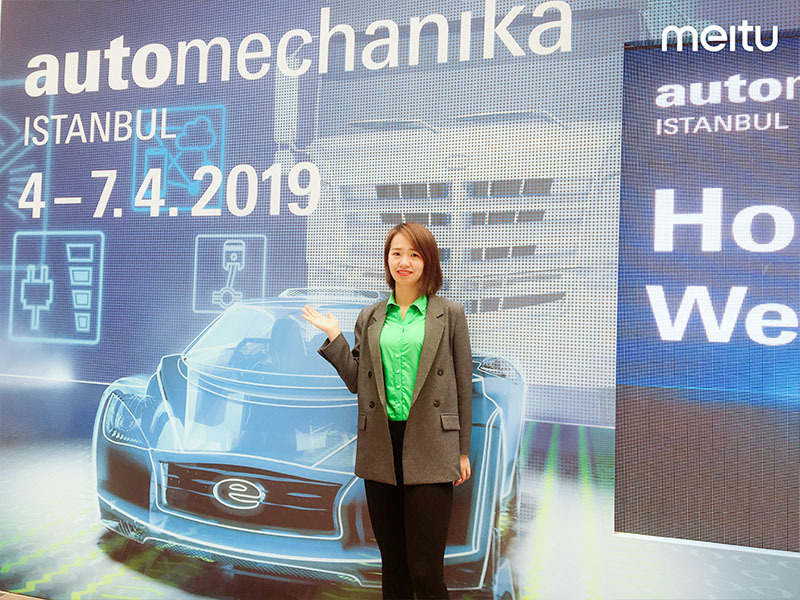 Automechanika Istanbul 2019 closed with record numbers: 1,397 exhibitors met with 48,737 visitors from all around the world during 4-7 April 2019. 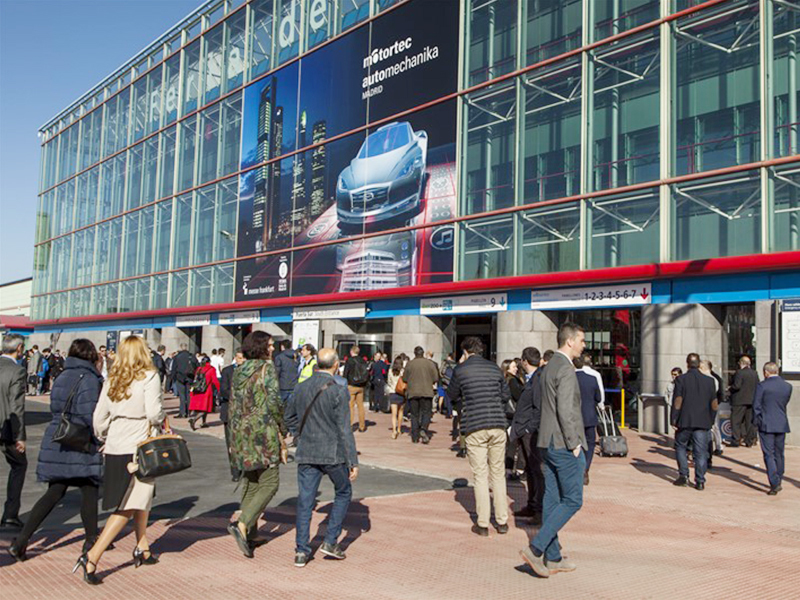 Motortec Automechanika Madrid is the largest auto parts industry exhibitions in Spain and Portugal. It is jointly organized by Frankfurt exhibition and Spanish company IFEMA every two years. 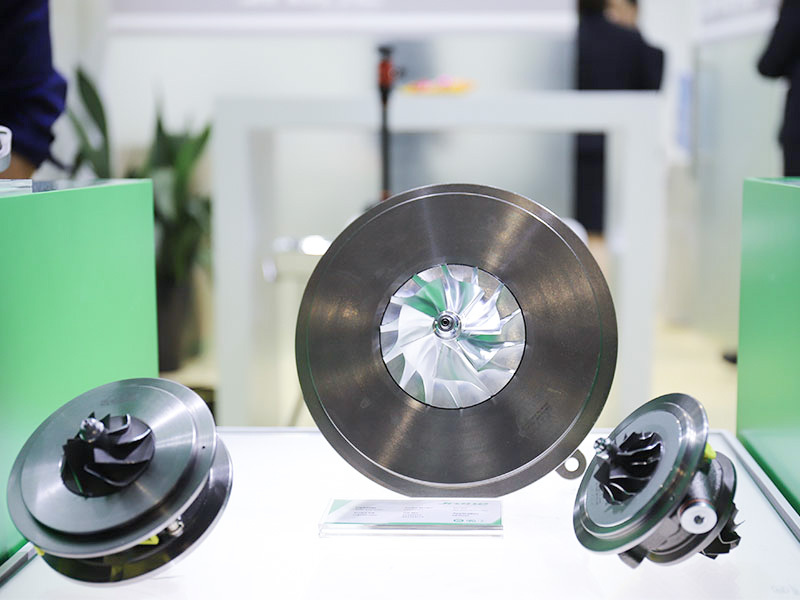 Automechanika Shanghai is Asia’s largest trade fair for the automotive parts, accessories and services industries, and represents the entire supply chain for business exchange, marketing, networking and education on a global scale. For racer, is speed. 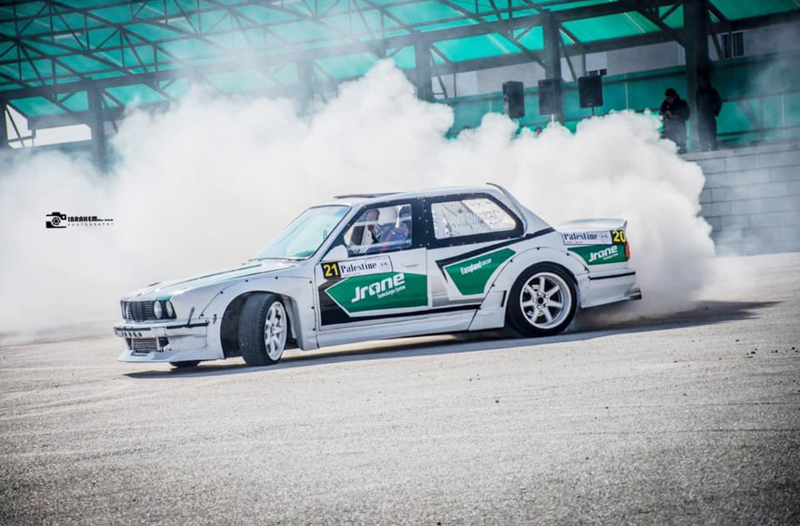 For car fan, is lover. 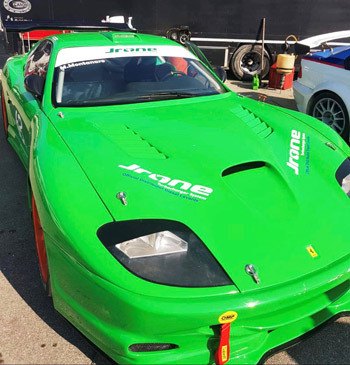 For Jrone, is green. For individual, is challenge. For group, is legend. For us, is everything. All manufacturers names,numbers,symbols and descriptions used here in are for reference purposes only and do not imply that any part listed is the product of these manufacturers. Copyright©2017 Jrone All Rights Reserved.